Excite the most important women in your life with a unique sweet temptation for March 8! 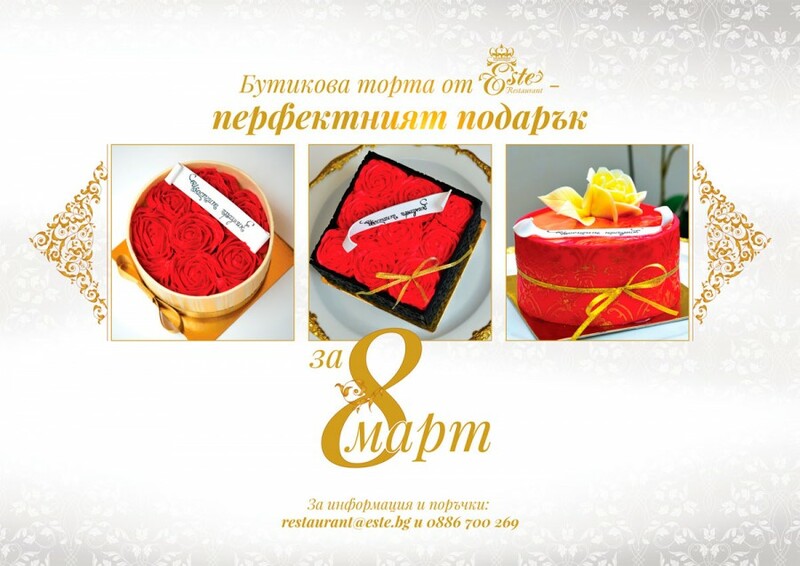 Order the special cakes prepared by our talented..
We wish you wonderful holidays! 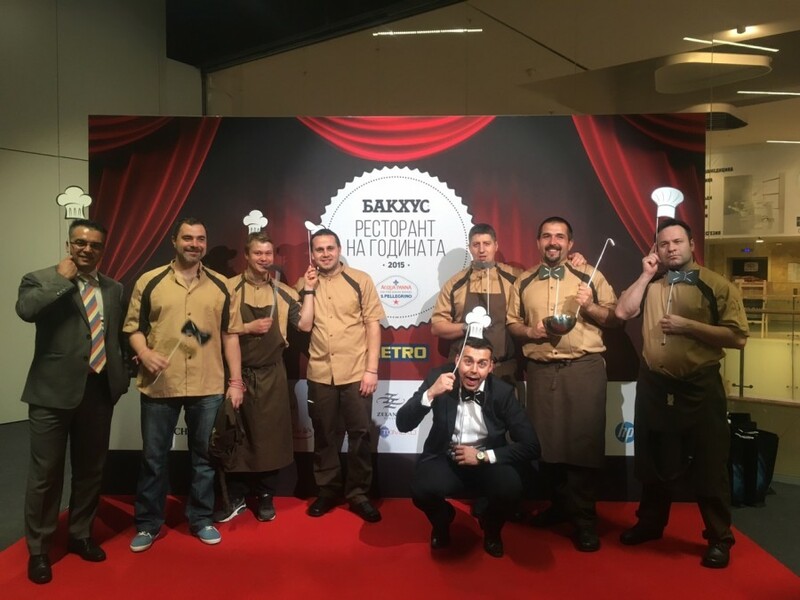 Thank you for trusting us again this year and for all the magical culinary moments we shared together! 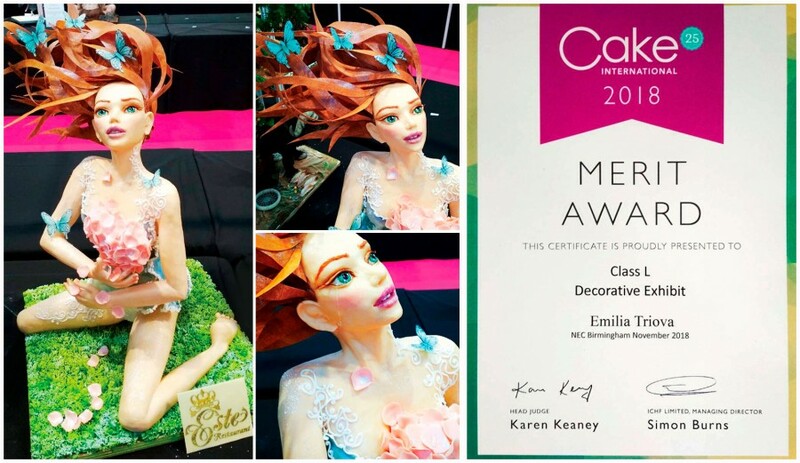 We..
We are happy and proud of the achievement of Este Restaurant’s cake artist Emilia Trieva – she has won the prestigious Merit Award at.. 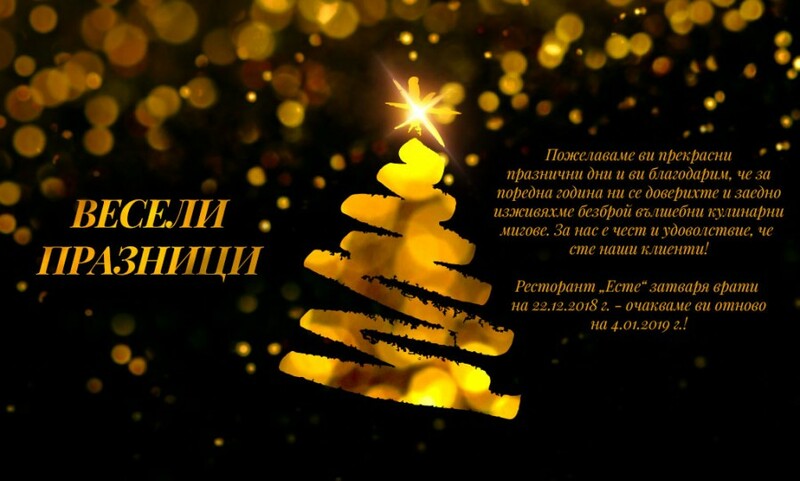 Happy New Year, welcome on January 6! 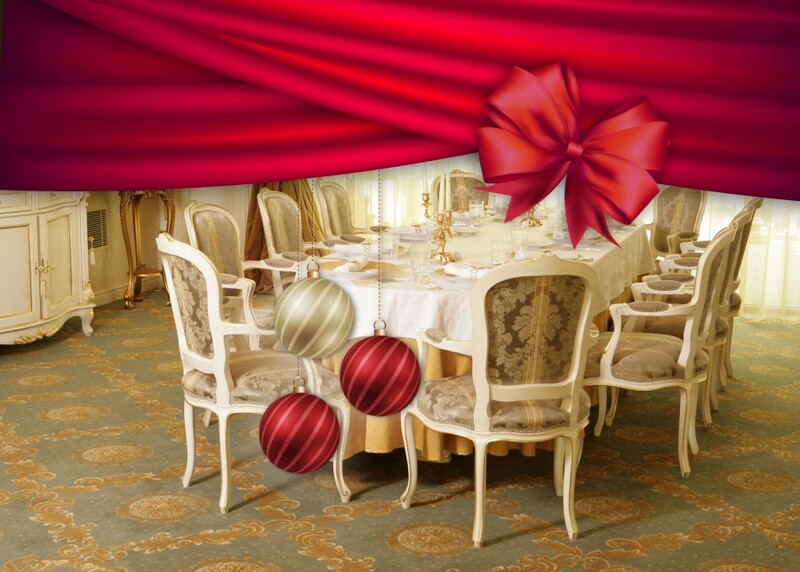 We wish you a happy and successful New Year! 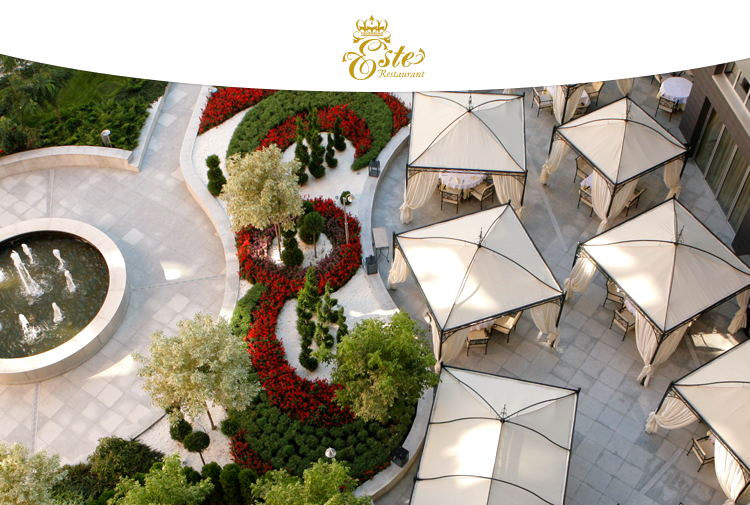 We are looking forward to welcoming you again in Este Restaurant and make culinary magic..
Say “hello” to the spring-summer season in our garden and fill your senses with peace and beauty! We offer 43 seats, situated within..
We are happy and proud to announce that Este Restaurant is the winner in Author’s cuisine Category at the annual Bacchus magazine awards.. 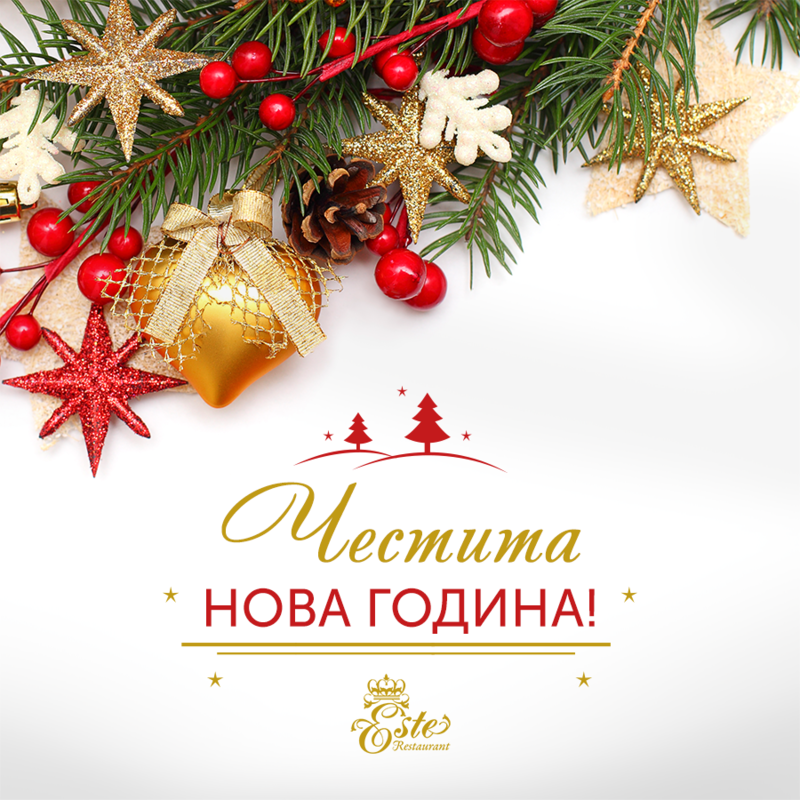 According to the upcoming Christmas holidays we want to inform you that ESTE restaurant will be closed in the days from 12/23/2015 until..
Sommelier № 1 in Bulgaria for 2014 – Yordan Kirilchev is the new manager of ESTE Restaurant. 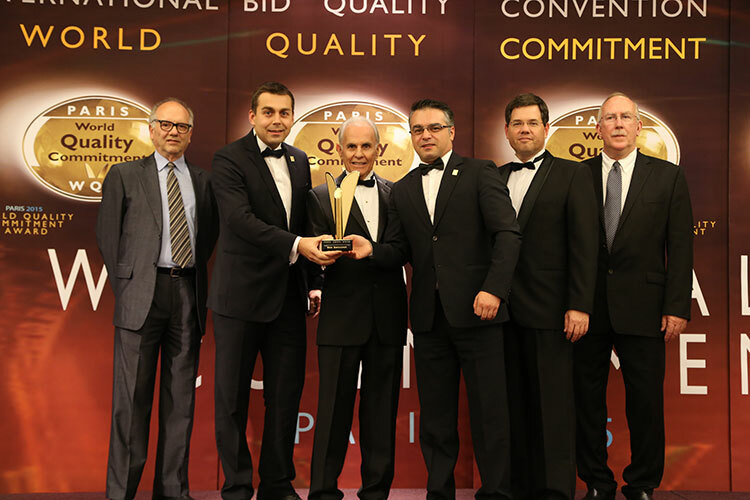 With his professionalism and knowledge he is..
Este Restaurant won the World Quality Commitment Award in the Gold category in Paris in the presence of leaders and representatives from.. 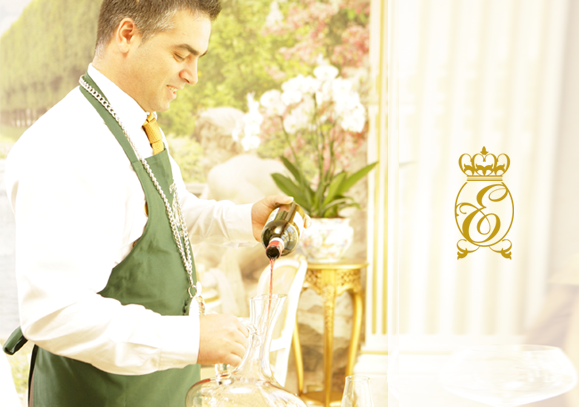 The Garden of ESTE restaurant is now open for the spring-summer season! 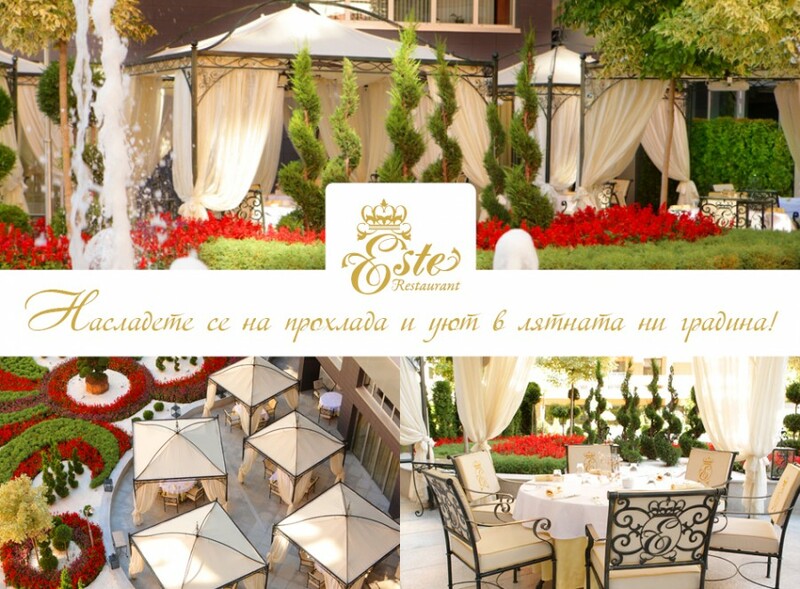 Quiet, beautiful, fragrant, colorful … such a situation you can enjoy if you visit the ESTE restaurant`s beautiful garden. We offer 43..